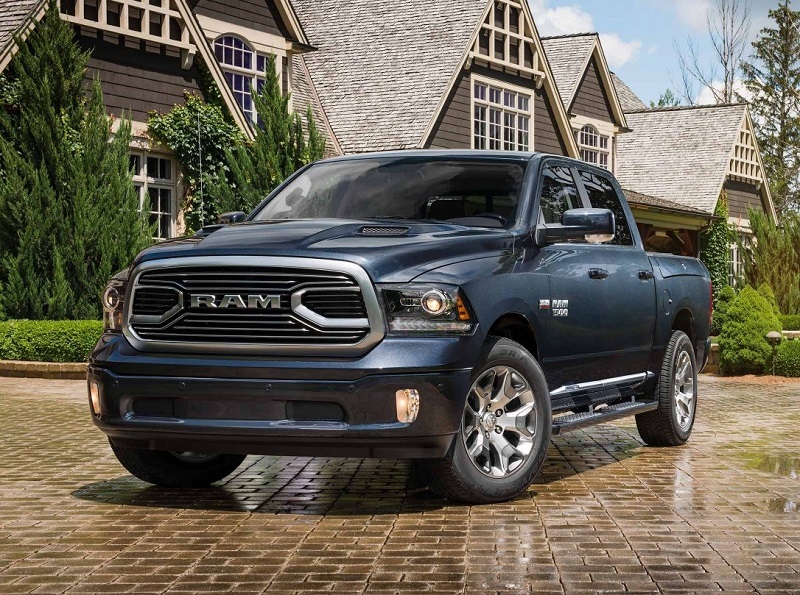 The Ram 1500 is a superior light-duty truck that has much to offer consumers. 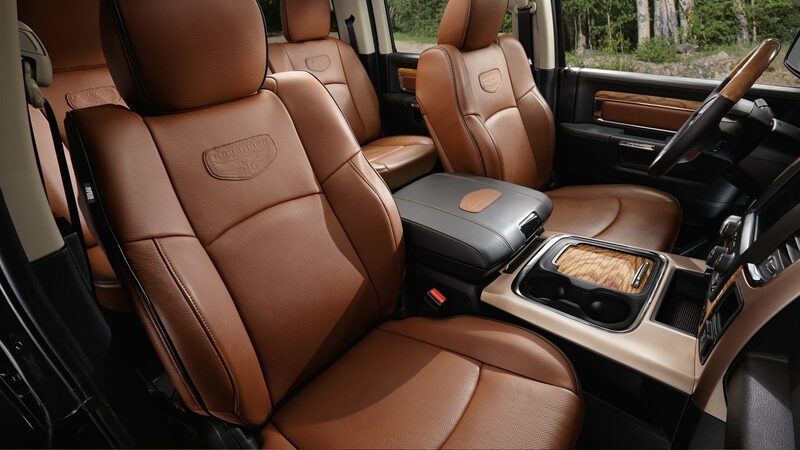 If you own a 1500, then it is important to get is serviced regularly to keep it in optional condition. In addition, when the truck needs repair, prompt action is also the best way to ensure that your truck stays strong. However, many automobile owners don't put much thought about where to take their vehicle when it needs to be serviced or repaired, but this can be a mistake. 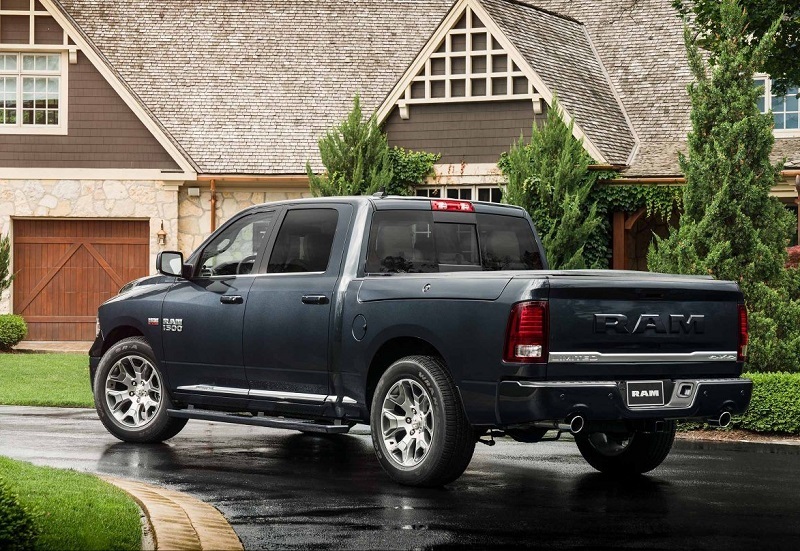 When you take your truck to an independent dealer, you probably won't reap the same benefits as if you take your Ram pickup truck to an authorized dealer. If you are in need of an authorized dealership that offers Ram pickup truck repairs, contact our service center at Melloy Ram serving Albuquerque Santa Fe New Mexico. Authorized dealers can provide vehicle owners with service they can't get an an independent repair shop. There is a plethora of independent repair centers that attempt to convince car owners to use their services because it is more convenient and cheaper than an authorized dealership. Thankfully for automotive dealers, there are many ways they can ensure their customers that it is better to use their maintenance services as opposed to an independent repair shop. In many circumstances, customers will have their vehicles repaired at a dealership until the manufacturer warranty that comes with the vehicle expires, which will cause them to seek services at an independent service shop that may offer cheaper prices. According to a study that was published by DMEAutomotive, 45% of customers will go to a dealership for the first two years after they purchase their vehicle. However, three to six years after purchasing the vehicle, there are only 31% of customers whom use an automotive dealership for maintenance and repairs. Moreover, after seven years of owning a vehicle, only 13% of customers return to a dealership to have their automobiles serviced. 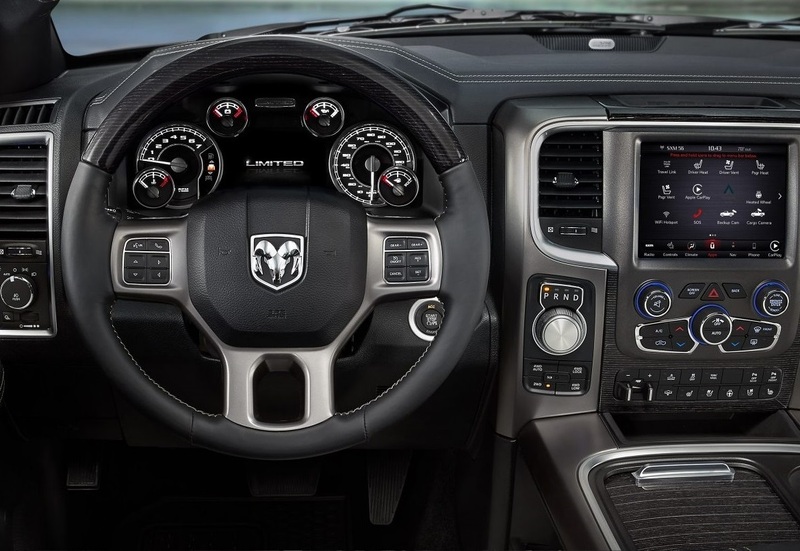 When you have your truck repaired at an authorized Ram dealership, you can rest assured knowing the parts that will be used on your truck are designed by the manufacturer, which are known as Original Manufacturer Equipment (OME). 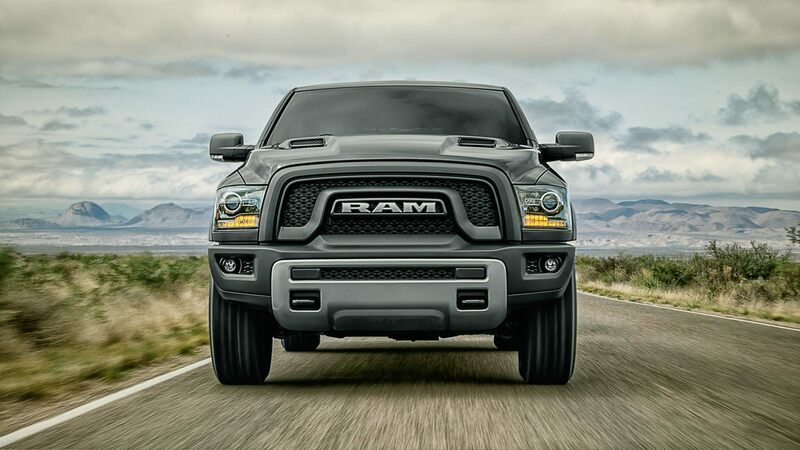 OEM parts are subjected to strict manufacturer and industry testing to ensure they are qualified for use on Ram trucks. With aftermarket parts, the materials and components that are used could be of low quality because they are not subjected to the same rigorous testing as OEM parts. In addition, another benefit of using an OEM part is that you know it will fit. Because aftermarket part manufacturers want to make a profit, they usually mass produce the parts so that one part can fit in numerous car models. As a result, it often leads to mechanics (at independent repair shops) having to alter the part to get it to fit, which often leads to engine damage. Be sure to visit our service facility at Melloy Ram in Albuquerque NM next time you need your 1500 repaired. A dealership is a bigger establishment than an independent service shop, which means the technicians can perform repairs quickly and efficiently. Many times, independent shops will have to order the parts, so you may have to end up waiting several days to weeks before your vehicle is repaired. In addition, it can also be beneficial using a dealership because some service centers (at dealerships) will provide customers with a temporary car if the repair will take more than a few days. When a dealership replaces a piece of equipment that is broken or worn, an exact factory counterpart will be placed in the vehicle, which means there is no way for technicians, dealers, or mechanicals to up-sell parts. In addition, mechanics at many dealerships are properly trained to maintain the skills and expertise that are needed to keep up with changes in the automotive industry. Modern vehicles are complex, and dealerships typically have teams of technicians that are understand how to handle the rapid developments in the industry. We invite you to visit our service center at Melloy RAM in Albuquerque NM for Ram 1500 truck repair. Truck repair at Melloy in Albuquerque (serving Albuquerque Santa Fe New Mexicowill) ensure that your RAM 1500 receives OME parts and is serviced by a trained RAM mechanic. In addition, many customers are under the impression that automotive dealerships can be more costly for truck repair because independent shops charge less for labor. However, this isn't always the case. There are many independent shops that use aftermarket products for lower prices. However, these parts are not new factory-original parts and may not last as long as OEM. If you are in need of RAM 1500 truck repair, then it is recommended to use an authorized service center at a Ram dealership like Melloy in Albuquerque NM serving Albuquerque Santa Fe New Mexico.